The majority of our safaris take place in highly remote parts of Ethiopia. Accessing these areas requires knowhow, logistical expertise, and the ability to move at will. 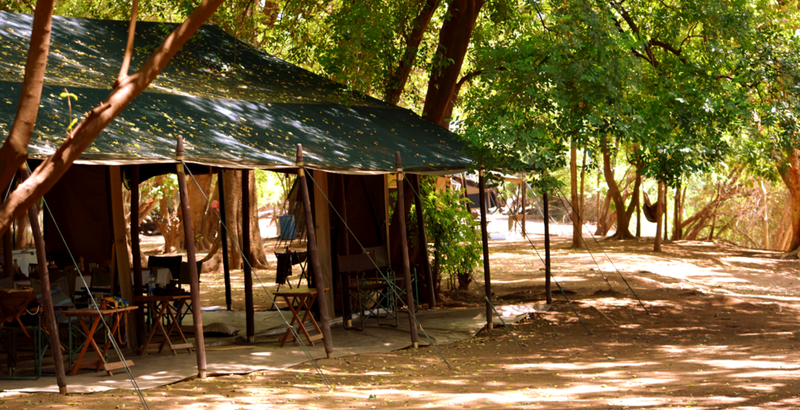 We operate three levels of mobile camps: seasonal, expedition and fly camp. Hosted by private guides, these camps are able to open up corners of the country in comfort and in style. Both our seasonal and expedition camps include a flushing toilet and en-suite bathroom - a country first. As far as we are aware, there is currently no other Ethiopian operator that offers the conscientious adventure traveller these travel benefits. Wild Expeditions currently operates one seasonal camp, Lale’s Camp. Based in the Omo Valley, it’s a first in Ethiopia, and serves as an excellent base from which to explore the Omo. The standards of comfort that we have introduced into our seasonal camps is a first for Ethiopia. The quality of accommodation, bathrooms and dining are, as yet, unparalleled in the country, and we are extremely proud to be pioneering this soft adventure space. 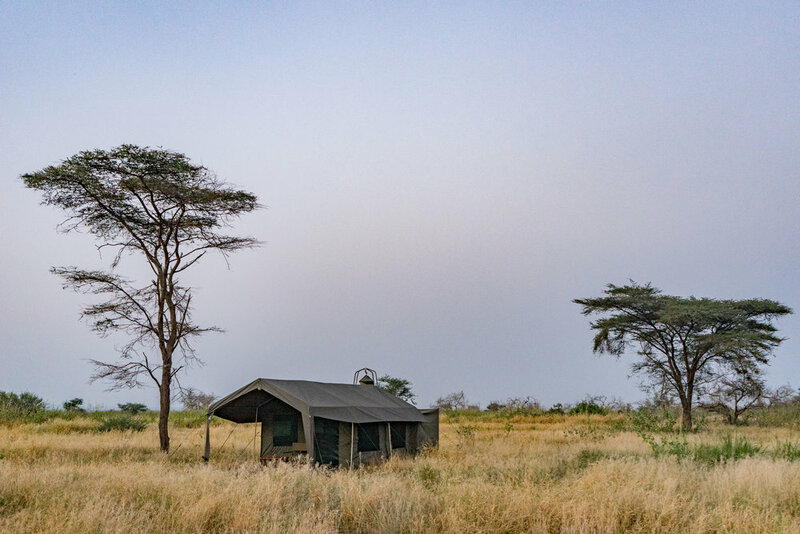 Our mobile expedition camps provide access to some of the least visited spots on earth, including the Omo Valley, the Bale Mountains, the Danakil Depression, Chebera Churchura, Wabe Shebelle Valley, and Gheralta, the Simien Mountains and Kafta Sheraro. Set and struck every few days, each camp consists of a mess tent and a variable number of sleeping tents and provides guests with the opportunity to explore the terrain in their own time, either by vehicle, on foot or by horse. Imported from South Africa, the sleeping tents are wonderfully comfortable, the canvas floors reinforced with thick matting, and come with double or twin beds, a veranda and en-suite hot water and flush-toilet facilities. Currently, Wild Expeditions operates four mobile expedition camps: Aledeghi, Bale, Danakil and Wabe Shabelle & Sheik Hussein. All are available on an exclusive basis. Another first for Ethiopia, Wild Expeditions has two fly camps: Mursi Mountain Fly Camp and Hamar Fly Camp. Both are situated in the Omo Valley and are designed to make provision for the kind of cultural interactions that benefit all, host and visitor both.